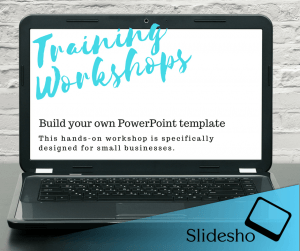 The aim of this workshop is to create your own PowerPoint template you’ll be proud of. A template that will not only be perfectly aligned to your company branding but will also ensure continuity and consistency across your presentations. We will show you how to incorporate your branding into the design, how to set up various slide masters, how to build your own colour palette, how to use guides, and much more. Please contact us today for more information.